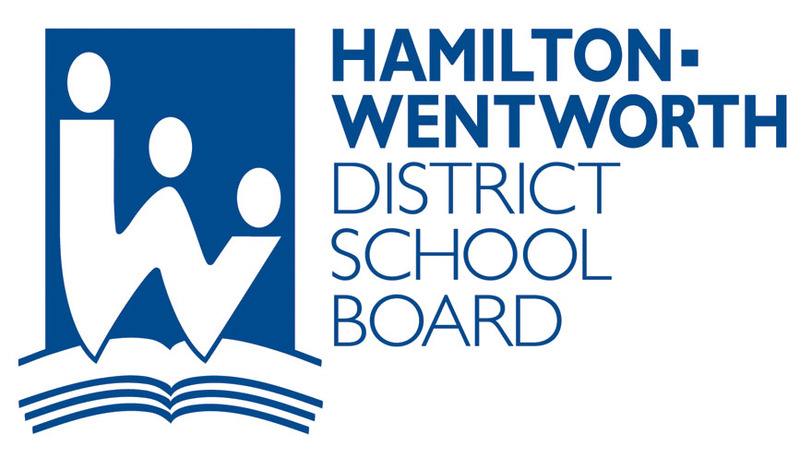 Weighty Matters: Hamilton Wentworth School Board to show the Province how it's done! Hamilton Wentworth School Board to show the Province how it's done! Here's a change for you - a post that's extremely positive. The Hamilton Wentworth School Board recently published their draft new school food policy and I've got to say - those folks get it. The policy has not yet formally been adopted and the school board is soliciting opinions from the public. If you want to provide feedback on their proposed policy you can fill out their brief online survey by clicking here. 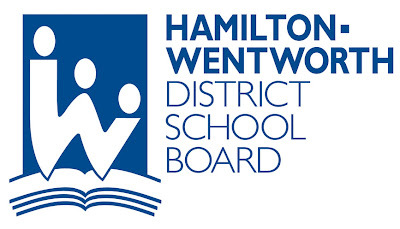 Kudos to the Hamilton Wentworth District School Board!